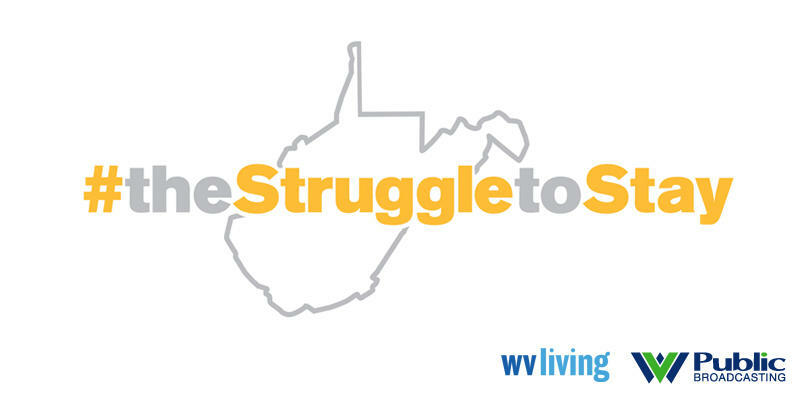 On the West Virginia Morning, we hear our fourth installment of Inside Appalachia's Struggle to Stay series. Producer Roxy Todd reveals more of the challenges that Colt Brogan faces in his struggle to stay in West Virginia. 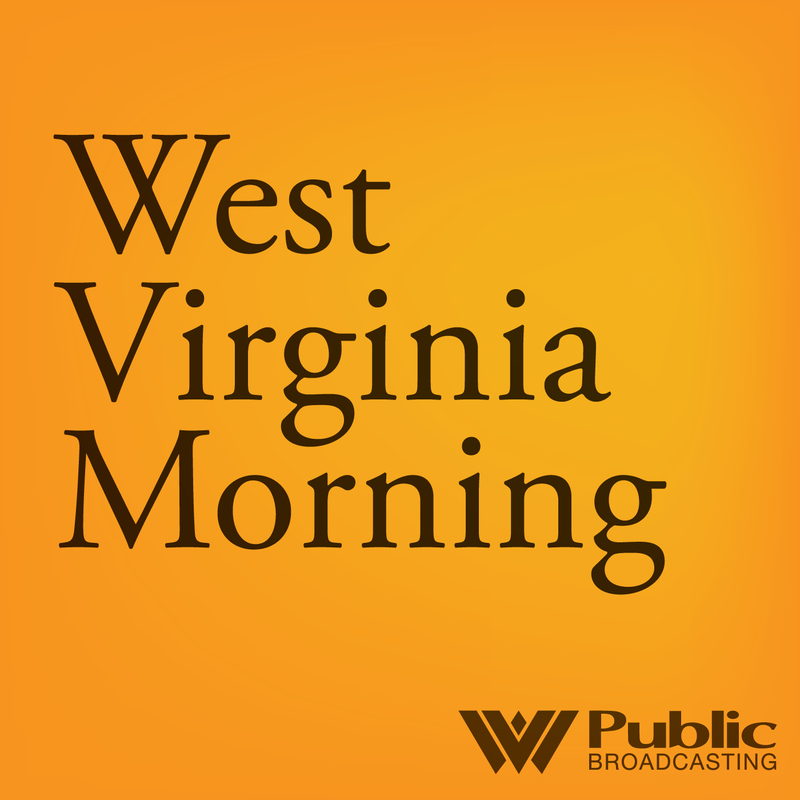 We also hear more from our partnership with Wheeling Middle School and we feature another Mountain Stage song of the week. 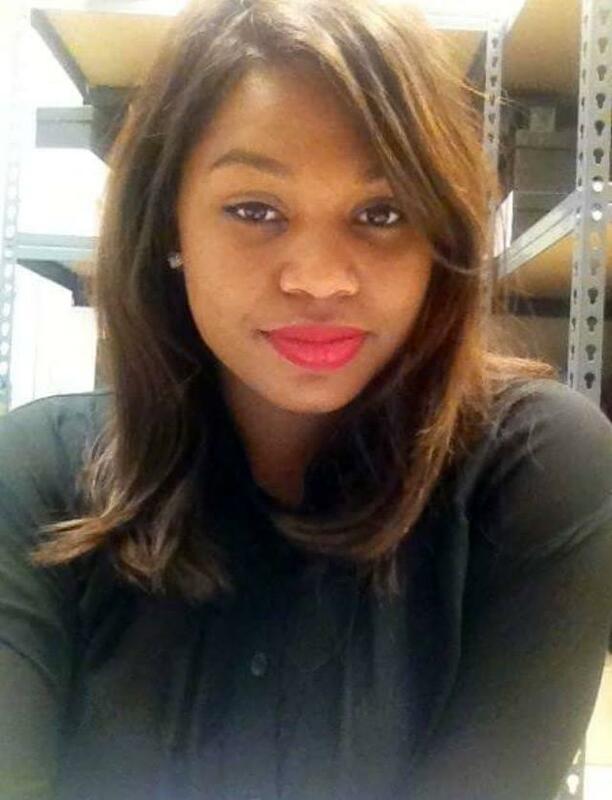 22-year-old Takeiya Smith is a student at West Virginia State University, a historically black institution of higher education. Takeiya says over the past few years, as racial tensions have become more visible across the country, she’s become more vocal about the importance of racial justice, but she didn’t always like to speak up. While she was in middle and high school in Putnam county, Takeiya says she did experience racism, but she mostly kept quiet because she didn’t want to cause any trouble. In this interview, she talks about some of her experiences. On this West Virginia Morning, we'll hear more from eighth-grade students at Wheeling Middle School who teamed up with Northern Panhandle Bureau Chief Glynis Board to report and produce stories and commentaries about the issues that affect them the most. We'll also hear an update from The Ohio Valley ReSource about an effort in Congress to save retired miners' benefits.